Oh man, you guys. 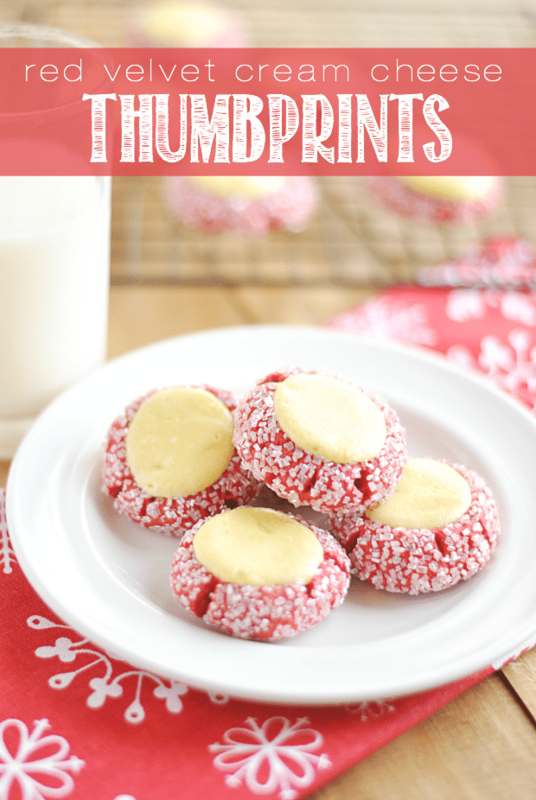 This recipe is trouble spelled F-A-T-P-A-N-T-S.
And– not that this even matters, because they’re that good– these little thumbprints are also gorgeous. The bright red would be a beautiful additional to any holiday cookie plate or party tray, so festive! Holidays or not, I could eat red velvet all year round. I’m a bit of a fiend, and I’ve made red velvet in about a bajillion different ways. Some of my favorites include Red Velvet Banana Bread (sounds a little weird, but it’s amazing), Red Velvet Nutella S’mores, and Red Velvet Browned Butter Brownies. I’m obsessed. You know who loves red velvet more than I do? My friend, Deborah (Taste & Tell). 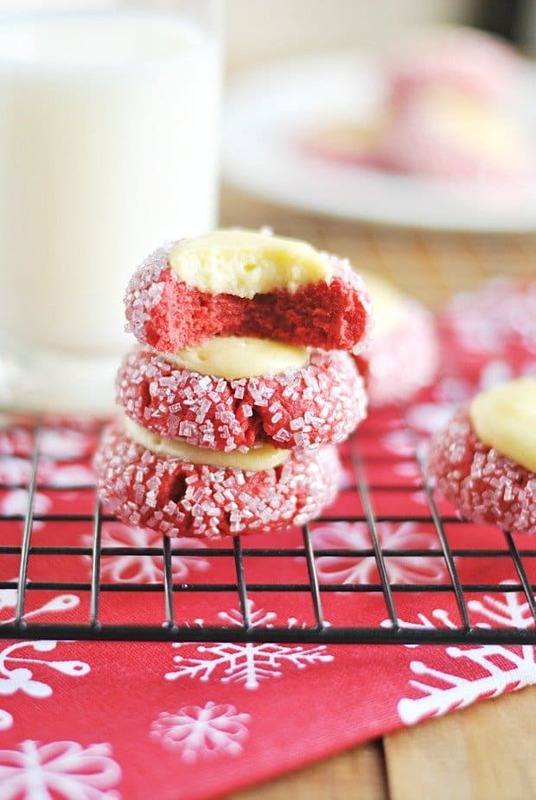 She’s been doing an annual Red Velvet Week on her blog forever, and it’s always amazing! You can check out those recipes here. Even better than Red Velvet Week…. Deborah wrote a book! Just for those of you who are as obsessed with red velvet as we are. This sweet little book is chock full of over 50 amazing red velvet recipes ranging from breakfast to cookies, cakes, and pies and everything in between. I can’t wait to try the red velvet pull apart bread and cocoa rolls! And the shortbread. And the marshmallow rockslide brownies. And all of it. Drop what you’re doing right now and pop on over to Amazon to order this book. And then come right back to enjoy these devilishly delicious and festive cookies! Beat together the butter, brown sugar, egg yolk, and vanilla until light and fluffy. Mix in the flour, food coloring, and cocoa powder until soft dough forms. Scoop out the dough by heaping tablespoons and roll them in the sugar* before placing on the prepared baking sheet (about 2 inches apart). Use the back of a round teaspoon to make a small indentation in the cookie dough. 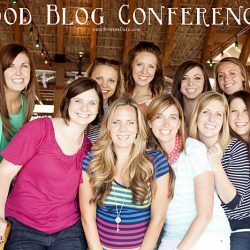 What’s the deal with Food Bloggers? I love love love her book. These look fabulous! These look like heaven on a plate! Rolled in sugar too? Divine! I LOVE the sanding sugar you used! I’m so glad you loved the cookies. Thank you so much!! What a pretty bright red! Those look wayyyy dangerous! I would eat them all. No lie, I love anything cheesecake. These look great! I wonder if to make it more festive can you add a bit of green food coloring gel for icings to the cream cheese. I was stuck on what to make for a cookie exchange party. I think I’m making theses. Thank you! Do you think the cookies could be frozen? I need to make ahead! I’m not positive (the best person to ask would be Deborah– I linked to her in the post). But you could definitely refrigerate them for a few days! Yes! chocolate cocoa powder :) That’s the right stuff! Enjoy! They look beautiful. Mine didn’t come out as pretty. My sanding sugar, which has quite large crystals, just melted into the cookie for the most part and doesn’t really show up. I think white decorative sugar might work next time? Looking forward to tasting them when they cool! Hi! Tried these cookies twice over the last week and they were a miserable failure both times. They seemed way too wet – either by too much butter or too much food coloring? I tried firmer (cooler) butter, cooling the dough before portioning them onto the pan, reducing oven temp. The only thing I didn’t try was adjusting ingredients because I always modify and I didn’t want to mess these up – I actually followed the recipe exactly (for once). So what’s missing? Hm….. I wish I could help, but I’m not sure? I followed the recipe from the book exactly as written and didn’t have any problems. The only troubleshooting question I can think of is– did you measure out the food coloring exactly? I made these ans they were awesome. I got about 20 cookies out of the recipe. FYI if you use gel food coloring, you will need to add 4tsp of water to get the dough to combine together. Is it really supposed to be 4 teaspoons of food coloring?!?! That seems like a LOT! Got it. Thanks for the response! I just wanted to make sure I wasn’t reading it wrong. I am definitely making these for a cookie exchange on Monday, they look so good! I made these last night when I was in a hurry for a nice pretty cookie that would be relatively quick and easy. Mine weren’t as perfectly round, because it was late and I was tired and just wanted to get them done to take to work today. I also didn’t roll them in sugar because I just didn’t have it in me. But otherwise, I followed the recipe exactly, and they were awesome. The sweet tang of the cream cheese goes perfectly with the cookie which is not too sweet. I’m definitely making them again. I was also thinking about making some without the red velvet/cocoa and with almond extract instead. Hopefully next time I’ll have the energy to make them as pretty as the ones in the picture. Would this recipe work as make ahead and freeze fully baked cookies? I don’t honestly know the answer to this. But I think you could refrigerate them without a problem! I’m not positive about freezing– cream cheese doesn’t typically do well in the freezer. 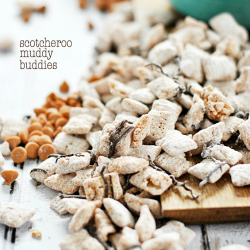 I made these today and ended up drizzling some white chocolate almond bark over the top! Every good!!!! I think next time I will put an extra teaspoon of coco powder. It tastes very floury to me, but still very good!! Thanks for sharing recipe!! 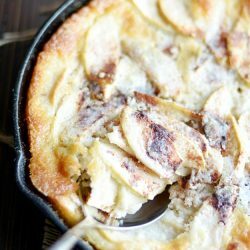 Is it possible to make the dough and put in fridge for a few days before baking? 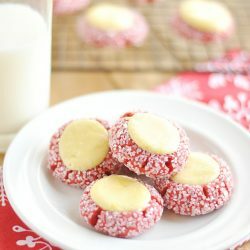 Would these cookies work using a Hershey’s Kiss instead of cream cheese? Cheesecake freezes well (which is the filling for these cookies essentially) so I went ahead and froze fully baked & filled cookies (single layers with parchment paper between each layer of cookies). It worked perfectly! I made these today and the came out horrible. they spread on the pan while baking and dont have a nice shape. also my sugar just melted into the cookie so you cant even tell its on there. i even used less food coloring than specified and followed the recipe exactly so i cant imagine the dough was too wet. hopefully they taste better than they look! Would it be sweetened or unsweetened coco powder? These look amazing!